Please take a moment to go ‘like’ our Facebook page to keep up to date with the things we share–Great energy saving tips you can pass on, information on upcoming classes and seminars and lots of other great stuff! Leave us a review and let us know what else we can do as Utah Energy Conservation Coalition/Energy Rated Homes of Utah to better meet your needs. We are constantly working on improving our online profile and would love to know what you would like to see in our newsletters, on our website and on our Facebook. The following comes from the EPA’s website. Indoor airPLUS has updated many of its program documents to maintain alignment with ENERGY STAR Certified Homes Version 3/3.1 (Rev. 08) program requirements and to update several aspects of the Indoor airPLUS Construction Specifications. This document contains the revised Indoor airPLUS Version 1 (Rev. 03) Construction Specifications and verification checklist, as well as instructions for building and verifying Indoor airPLUS homes. Homes permitted starting 01/01/2016 are required to use Revision 3 of the Construction Specifications for qualification. For homes permitted before 01/01/2016, partners can use either Revision 2 or Revision 3 if desired. The Rater may define “permit date” as either the date that the permit was issued or the date of the contract on the home. This document provides a summary of changes in Version 1, (Rev. 03) of the Indoor airPLUS Construction Specifications. For more information about the revisions, please see the Current Policy Record. A Version 1, (Rev. 03) Adobe Acrobat Fillable Verification Checklist is also available for download. This policy record was posted on Ocober 1, 2015 and contains all official program updates on policy issues identified and resolved since the last revision to the Indoor airPLUS Construction Specifications (Rev. 02, November 2013). These updates include changes, clarifications and refinements that are incorporated into Rev. 03 of the Construction Specifications and Verification Checklist. RESNET has accredited REM/Rate v15.0 that complies with new procedures. The updated software can be downloaded through NORESCO. If you use REM/Rate for your HERS Ratings you need to begin using REM/Rate v 15.0 for new projects beginning on January 1, 2016. RESNET encourages HERS Raters to download the updated version of REM/Rate and to begin to run some key building files to determine what, if any, changes may result from the modifications. 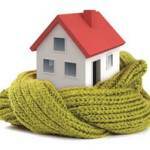 Set you furnace thermostat back 5 degrees at night or when no one is at home. Keeping your furnace clean and in good repair will ensure that it runs to peak efficiency. It is good practice to change your furnace filter monthly during the heating season. Most people have their water heaters turned up way too high (160 degrees), 120 degrees (the low setting for many gas water heaters) is high enough to meet your hot water needs. Wrapping your water heater and inlet and outlet pipes with additional insulation will decrease heat loss and pay for intself in less than one year. Where illumination is needed for only a small area, such as a favorite reading char, use low wattage bulbs. Consider replacing frequently used high wattage bulbs with compact fluorescent light that last ten times as long as incandescent bulbs. Typically, a standard showerhead allows more water than is needed. Installing a low-flow showerhead can save you close to 10 gallons during a 5 minute shower. Maintain your equipment to prevent future problems and unwanted costs. 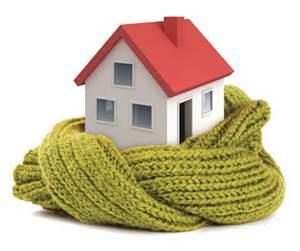 Keep your cooling and heating system at peak performance by having a contractor do annual pre-season check-ups. Contractors get busy once summer and winter come, so it’s best to check the cooling system in the spring and the heating system in the fall. To remember, you might plan the check-ups around the time changes in the spring and fall. 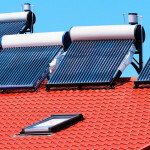 HOW EFFICIENT ARE SOLAR WATER HEATERS? What might still be unknown about harnessing solar power to most is the fact that sunlight does not only convert to electricity, which is the case of solar panels. 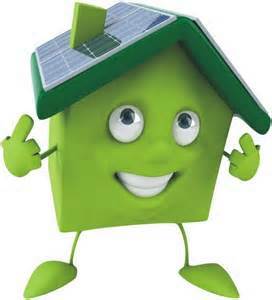 Another diffused option among homeowners is solar water heating, or solar thermal. It follows the same rules of traditional solar panels—secure on the roof, facing south—but has a different purpose. The energy of the sun is converted into heat rather than electricity, which can then be used for space or water heating. That means you can use it for your domestic hot water, your hot tub, or your swimming pool, to warm up your house, or a combination of the above. One major thing to keep in mind is that solar water heaters will not turn your lights on—you will still need electricity to power the heater pump (and your home). The good news is that you will still be heating a big chunk of your hot water via a clean, renewable source, and saving money on your energy bills. It can provide around ⅓ of your hot water needs, and you will need one square meter of collector area on your roof for each person in the house. A system of that size will heat between 30 and 60 liters of water. 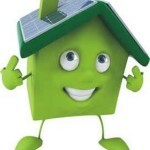 Of course, if you want your home to be 100% clean, the best option would be a combination of photovoltaics and solar water heaters, so that the electricity you feed to the heaters is also green. However, using solar water heaters alone will significantly reduce your carbon footprint: you would save between 230 and 510 kg of carbon dioxide (CO2) every year. Moreover, these systems have very low maintenance costs and high durability, with a warranty between 5 and 10 years. Once the initial costs of installation are covered, your expenses will be limited to the small amount of electricity needed to power the pump that transfers the heat to the water, allowing you to save on the energy bill. Lastly, the solar thermal system works alongside your existing heating, boilers, heat pump, or biomass. If you’re not ready to go full-on solar yet, solar water heating might be the perfect choice to get started. It requires a smaller investment (and depending on your region, you might be eligible for government incentives), and allows you to save money while making your house greener by reducing CO2 emissions. Plus, you’ll enjoy the comfort of a system that requires no attention once it’s installed: it’s noise-free and needs almost zero maintenance, so you’ll forget it’s even there. The only thing you will notice is the money you are saving. 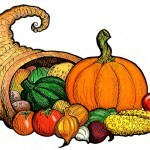 During the month of November, check us out on our website and Facebook. Every Thursday we’re sharing ways we’re thankful for saving energy. 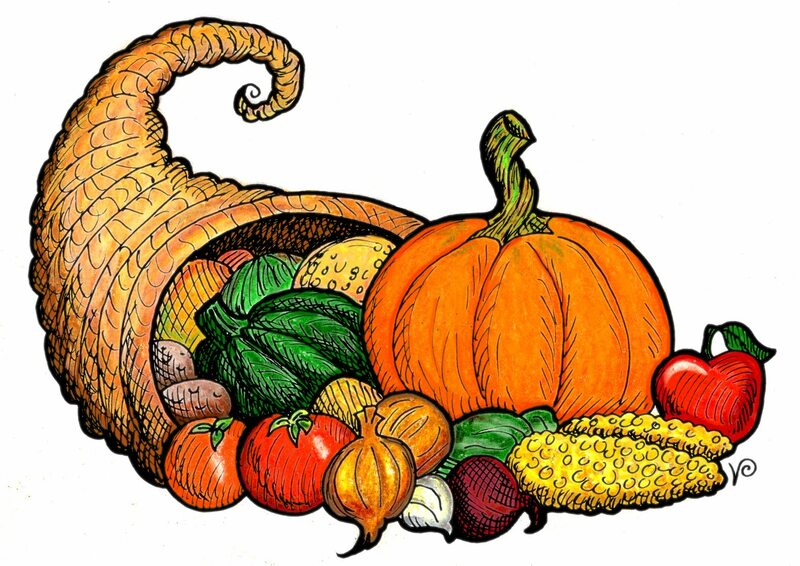 And tips you can share with others about how to become thankful for these things too–maybe by making a few changes around your house. RESNET has opened registration for their Pre Conference Sessions. February 27-28, 2016 in Scottsdale, AZ. Check out the classes HERE and you can register for these classes HERE. What is your Energy Score? The Home Energy Rating System (HERS) can provide you with an accurate assessment on what your houses energy rating is and help you improve it! © 2019 UTAH ENERGY CONSERVATION COALITION, Inc Energy Rated Homes of Utah. All Rights Reserved.